If we’ve learned one thing from the bourbon boom it’s that every cocktail can be a bourbon cocktail if you want it to be. We make our Bloody Marys with bourbon in Kentucky for heaven’s sake! 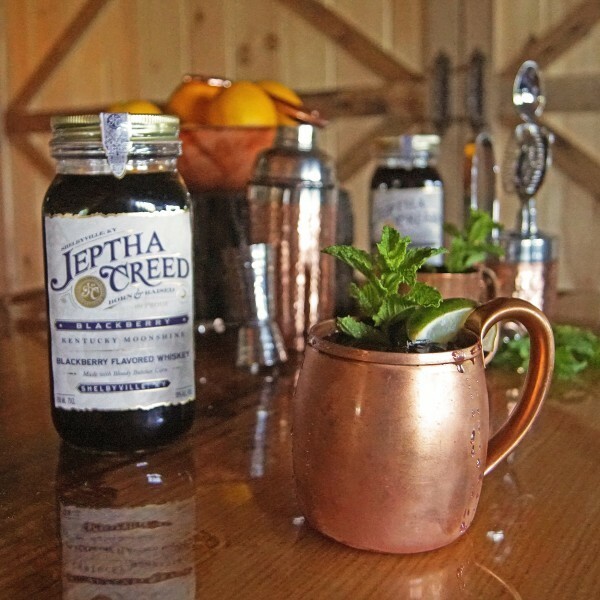 One Kentucky Classic is the Kentucky Mule, a bourbon version of the popular vodka cocktail the Moscow Mule which kicks up the complexity of your basic bourbon dark and stormy flavor profile with a little lime and mint. Typically this is going to be a mixture of bourbon, lime juice, ginger beer, and mint. It’s such a classic that two distilleries have come up with their own versions, one with brandy and one with moonshine. Thanks to new legislation that allows distilleries to serve cocktails. So if you’re in Kentucky this Labor Day weekend (or other times) for Bourbon Heritage Month, you can stop in for a drink at either location. Muddle mint, lime, and simple syrup in a copper mug. Add the ginger beer, whiskey, and ice. Top with soda and stir to combine. Garnish the mug with a lime wedge and a mint sprig. 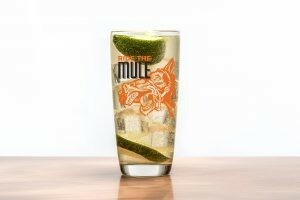 Muddle a lime wheel at bottom of glass, avoiding peel. Add Immature Brandy. Add ice. Top with Ginger Beer. Squeeze lime wedge, drop in glass. Bartenders and cocktail enthusiasts are always at the forefront of rediscovering forgotten spirits such as moonshine (unaged whiskey) and brandy. All cocktails don’t have to be rigid classics that never change – there are plenty of new classics hitting the scene thanks to the popularity of the craft cocktail movement and the creativity of the bartenders leading the way. And now thanks to the craft distillery boom there are enough under-appreciated spirits being produced to keep people experimenting for a long time to come.